The University has a 25-strong team of grounds staff headed up by Grounds Maintenance Manager, Gordon Eastham. Together, they are responsible for maintaining the 500-acre parkland campus, plus grounds at the Kings Manor site with a year round programme of planting, pruning and grass cutting. 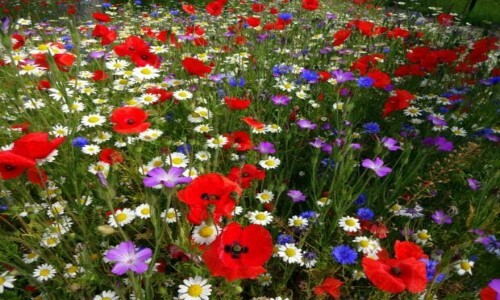 “We have had a great deal of success this year with our wildflower areas and found that it is definitely advantageous to try and do autumn sowings, particularly of the annuals. 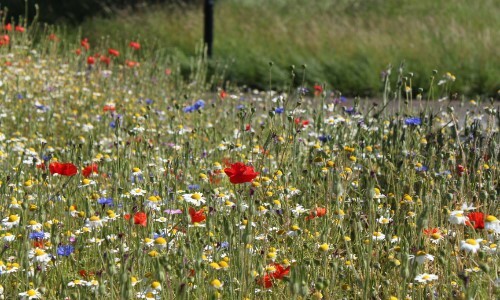 The Best 6 Annuals mix has performed particularly well and given us some high impact pockets of colour around campus in several high profile areas, which in turn has provoked a great deal of interest and lots of appreciative feedback.